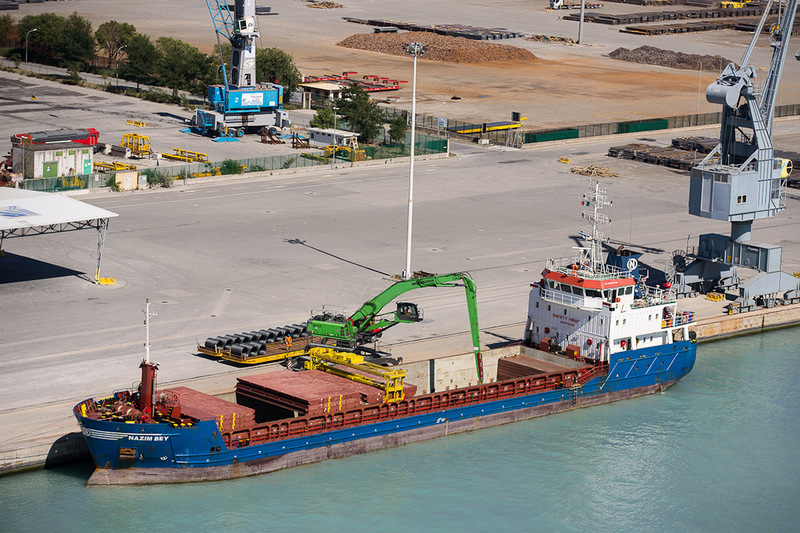 A number of environmental works have been or are being carried out by Special Authority for the Port of Monfalcone (ASPO) or are currently under way. According to the guidelines of the environmental policy, ASPO, in its constant quest to improve its performances, is developing the portual water network with a view to adapting it so that it conforms to the current regulations pursuant to Legislative Decree 152/99. To this regard, ASPO has implemented a specific project concerning discharge of waste water coming from yards the company’s yards or the yards in concession into the sea. This project includes the installation of a conditioning system that treats the whole regular water flow, in a continuous mode, thus complying with UNI-EN 858-1 standard. This work will safeguard the marine environment as much as possible. As evidence of the attention addressed to the territory’s sustainable development, Special Authority has purchased two filtered hoppers. 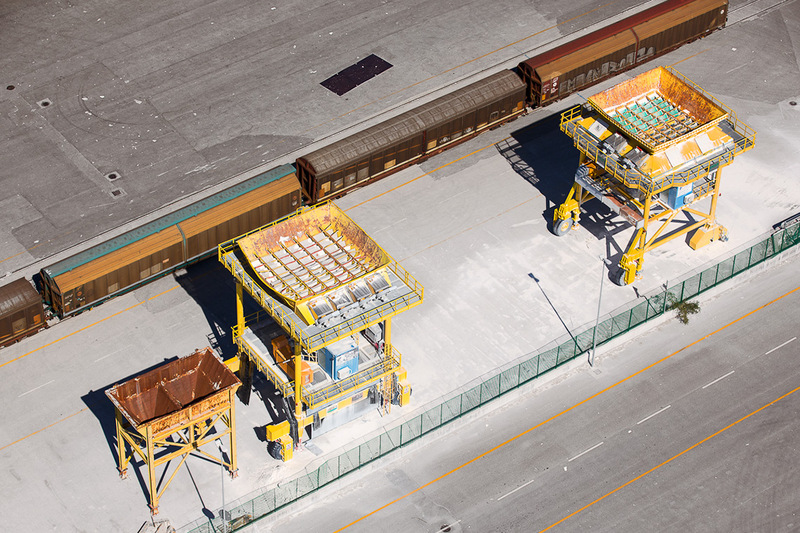 These installations have been particularly appreciated also as a sign of sensitivity towards environmental issues, aimed at minimising the impact of port operations. A common initiative has been implemented by Italy, France, Spain, Portugal and Greece with a view to promoting short sea shipping and the so-called “Sea Motorways” since the increase of sea-road transFacilities and Services plays a strategic role in the modal rebalancing policy. The purpose of this is to contribute to the development of sustainable mobility through an increased use of “Sea Motorways” and "Short Sea Shipping" (cabotage) as they are the only ones able to improve cargo and passenger transport conditions as well as our every day life and the environment we live in. Therefore, both "Sea Motorways" and "Short Sea Shipping" represent the most important environmental initiative and above all the one that is mainly shared by the new Europe.